Above is one of the common questions you can see from the movie forum. Actually, VLC media player is a free and open-source media player and streaming media server on which you can directly play almost all kinds of videos on Windows and Mac. Besides, it can act as a home media server which allows you share and play your media contents on the devices that are connected to your home network. VLC media player supports many audio and video compression methods and file formats, including DVD-Video, video CD and streaming protocols. It is able to stream over computer network and to transcode multimedia files. 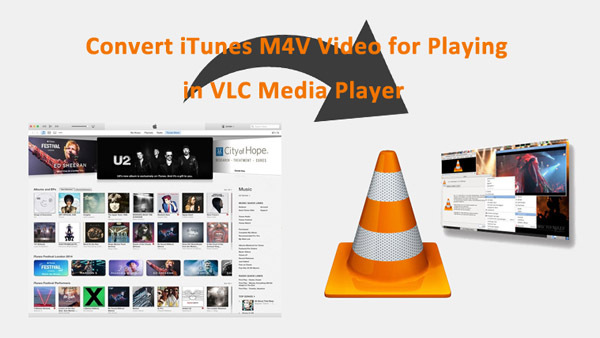 However, the videos in M4V format which are downloaded from iTunes Store is not supported by VLC media player. As is known to us, the movies that are purchased or rented from iTunes have DRM protection. They are not allowed to be freely transferred or copied to other media players for playback. 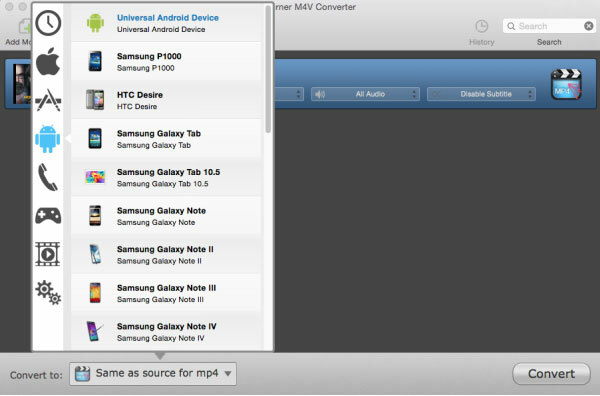 So, it is impossible to directly play iTunes M4V videos on VLC media player. But there is a simple way for you to enjoy iTunes movies via VLC media player – remove DRM and convert iTunes M4V to other non-protected video formats for VLC media player. 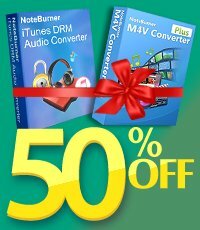 The following is an tutorial on how to convert purchased or rented iTunes movies/TV shows to VLC using NoteBurner M4V Converter Plus for Mac. Please download the program on your Mac PC or Windows PC first before getting started. The left picture below illustrates Windows version while the right one illustrates Mac version. When finish customization, click on the Convert Now button at the bottom to start the conversion. There will be a window popped up for you to choose output location. 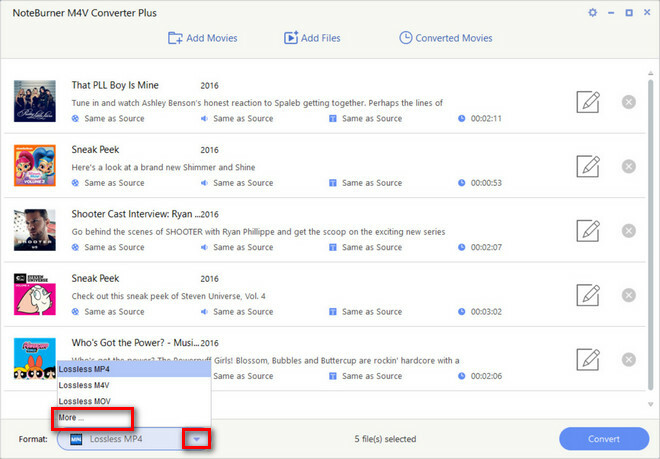 Check Open folder when conversion completed and click Start to start the video conversion. Then you just need to wait till the conversion completed.